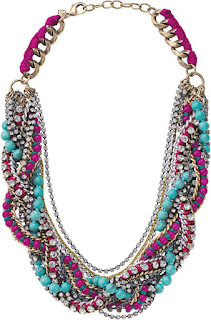 I have posted on Pinterest before about my Stella & Dot Collection. Here is a new favorite--which would be a gorgeous gift! I recommend Melissa Murray if you are local and looking for a Stella & Dot stylist. You all know my feelings on Scentsy. This blogger would never recommend the line. 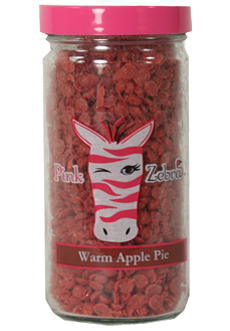 If you must have artificial fragrance in the home, try Pink Zebra Sprinkles. They are soy-based instead of crude oil-based paraffin. I recommend Natasha Brown for your Pink Zebra needs. Just a tiny scoop of the Warm Apple Pie can scent the downstairs of our home for a couple days. I am typically a from scratch cook. That said, I do love the Cinnamon Roll Cheese Ball from Tastefully Simple and locals will find Stephanie Butler especially friendly and helpful. Check out her site today. 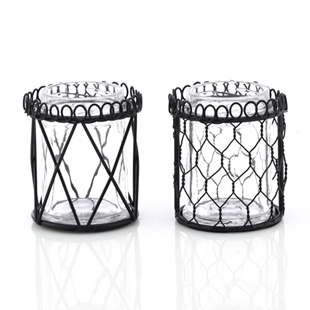 Gold Canyon has some lovely candle holders, too! Shop with Suzy Imoehl on her website. I especially adore the one above! I stopped selling via alex + von last spring, but I tell you that alex + von is truly a company for women which I admire greatly. There are many great consultants and you can buy several different natural beauty brands all from the same person on the same site. You'll find many great gift ideas there!